Seeking for best and affordable prefab homes in Australia? 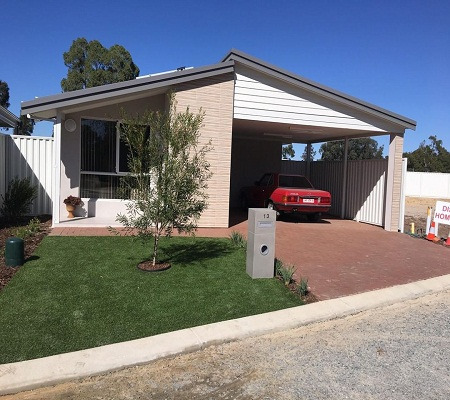 Look no further then Evoke Living Homes, one of the best home builders firm in Perth WA. We offer efficient home solutions as well as builds an extensive range of well designed homes at budget friendly cost. For more information, feel free to call at 1300138653.